This slide is labeled “Vienna, Austria. Hofburg Palace,” but only shows some vintage autos and an obelisk. Unfortunately Google is not finding much in the way of obelisks at Hofburg Palace. I wonder if this statue exists still, or if the slide was mislabeled? 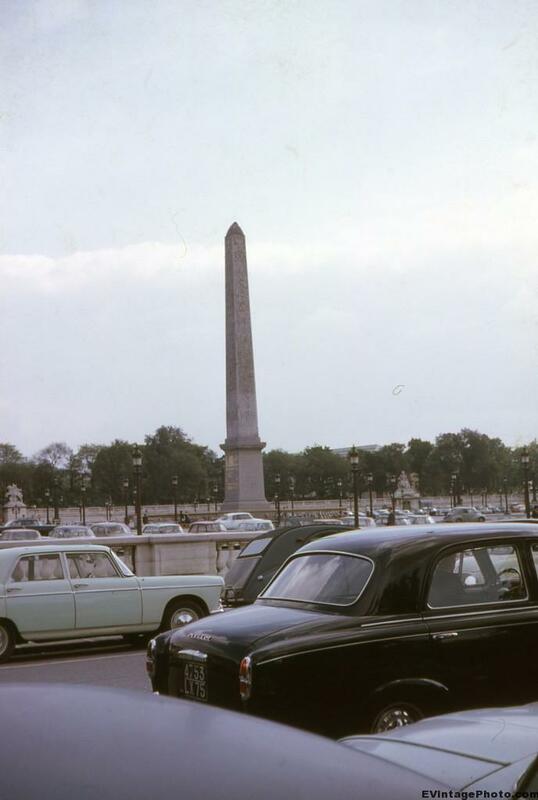 *Update* The general consensus seems to be that this is the Luxor Obelisk in Paris. It’s been gilded since this picture was taken.